Nordtex Private Limited was established in Weliveriya, Sri Lanka since 1993. Our team of seasoned outdoor experts, dedicated their time and efforts to testing, reviewing and recommending the right gear for every outdoor pursuit. 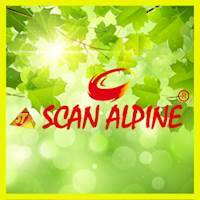 With this knowledge we created a line of products to help you enjoy a comfortable life of outdoors.We are honored to bring the Scan Alpine brand to you.